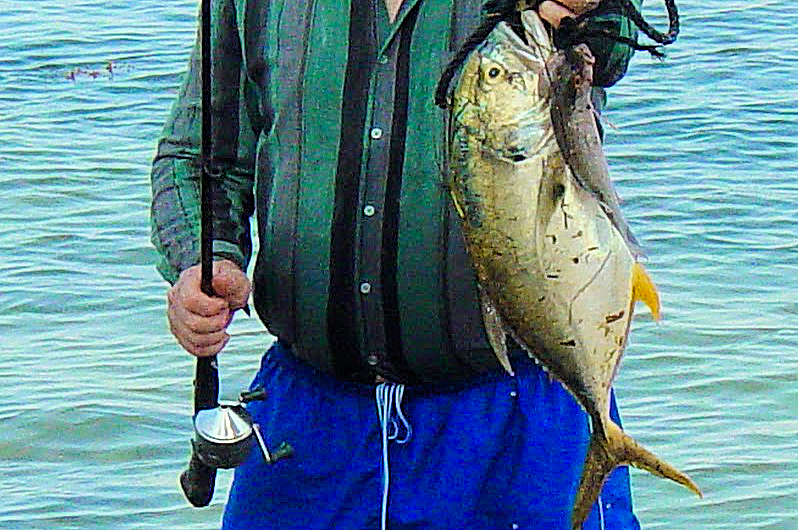 When I was a kid, the reel to have was the Zebco 33. Only the coolest kids had a Zebco 33. I worked one summer with my dad when I was 8 years old helping him on his job and made enough money to buy one. 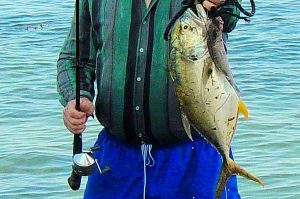 I had that reel for years and I still have several Zebco 33s combos in my fishing equipment today that I keep for beginners that I might want to take fishing. 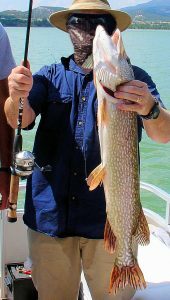 Even though the modern versions are not made as quite good as the ones that were made 40 years ago, they are still a great place for a beginning fishermen to start and grow. They are more capable then some would think if you know how to use one. 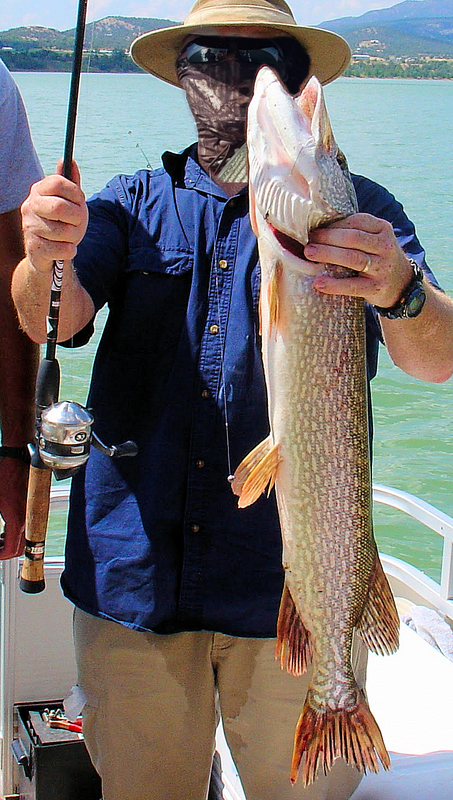 I have caught some pretty big fish on a Zebco 33, including a 32 inch Northern Pike and 10lb Jack Jack Carvel. 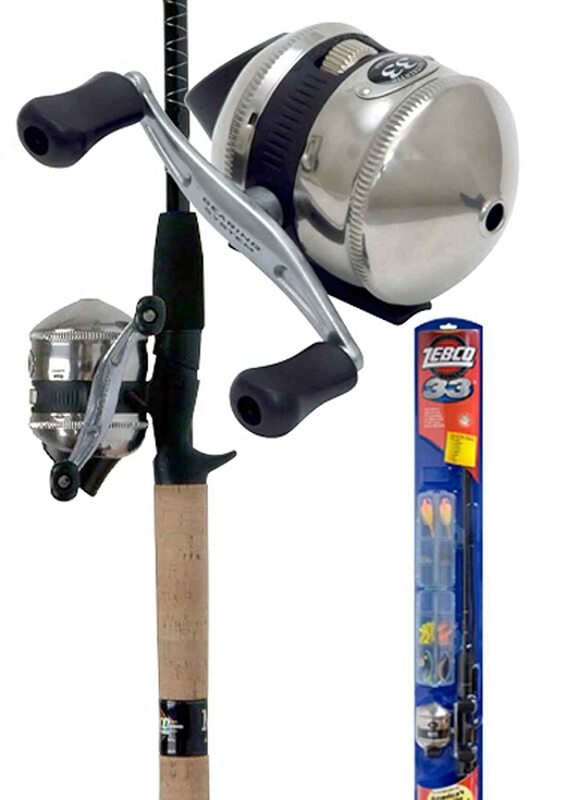 The Zebco 33 Spincast Combo is a great place for any fisherman to start. Now if you are looking for something that will have the same ease as the Zebco 33, but will offer a lot more quality and durability, there is a great option in the Zebco Omega. I have one of these and I can tell you they are well built and will last a long time.